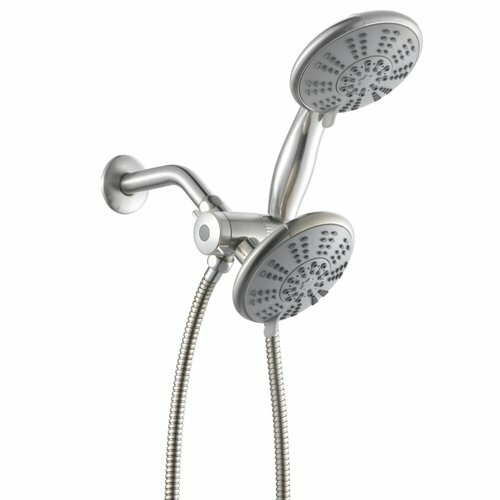 HomeDepot.com now is offering up nice deals on Delta shower heads, Choose free in-store pick up. 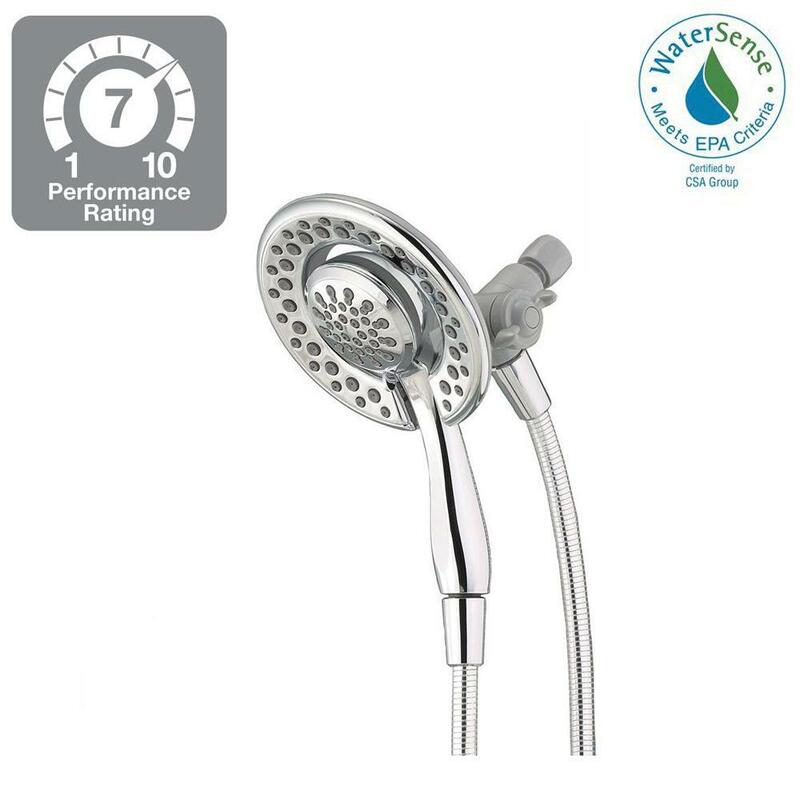 Today only, Amazon.com is having some nice deals on AquaDance Antimicrobial Shower Heads. Even better, shipping is free on these items! 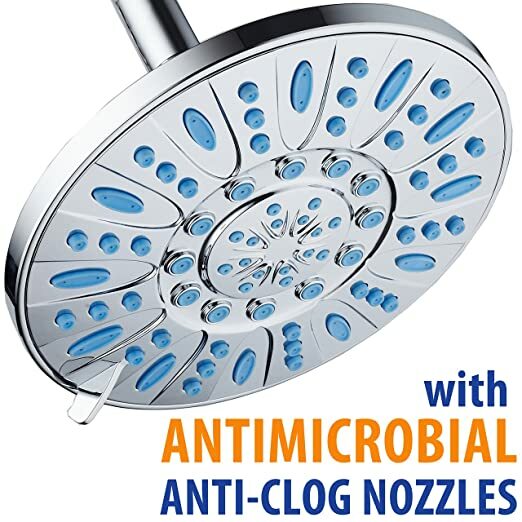 This AquaDance Antimicrobial Anti-Clog High-Power Rain Shower Head in wave blue for just $25.99 shipped! 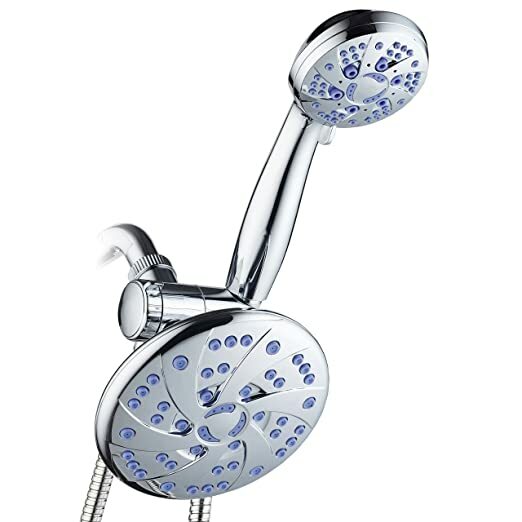 This AquaDance High-Pressure 6″ Rainfall Shower Heads Combo in soft purple for just $29.99 shipped! 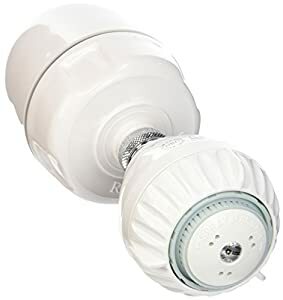 These shower heads feature Microban antibacterial nozzle protection as well as anticlog nozzles and have multiple water spray settings. 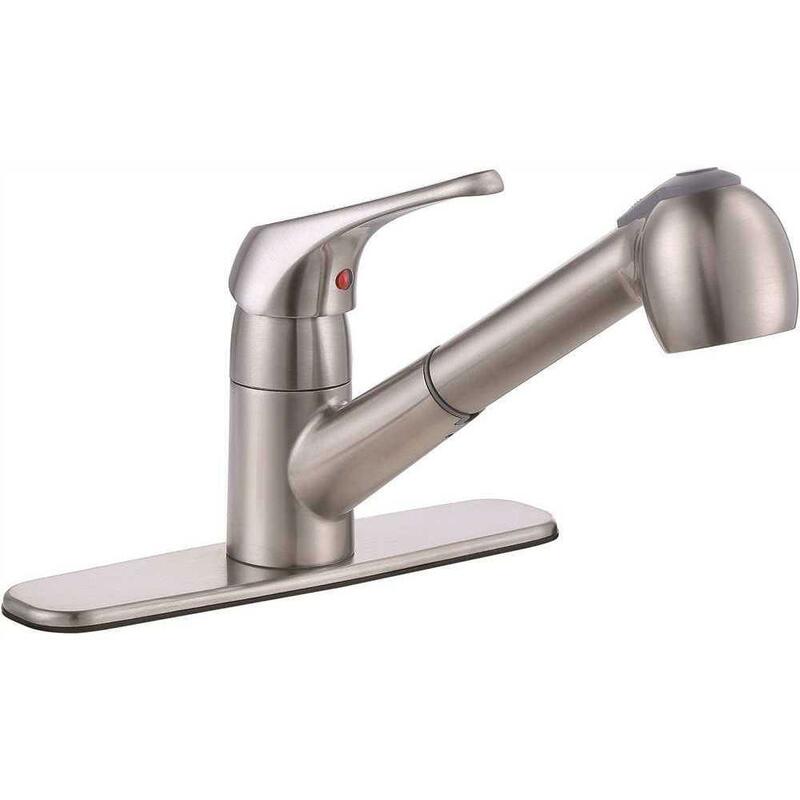 Today only, October 30th, Amazon now get this BioBidet FLOW Hands Free Kitchen Faucet in Chrome, Brushed Nickel, or Oil Rubbed Bronze for just $129.99 shipped (regularly $199.99). 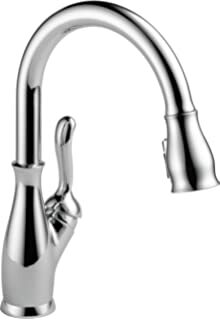 This hands free faucet is easy to install and detects motion to turn the faucet on so your messy hands and germs never touch the faucet. 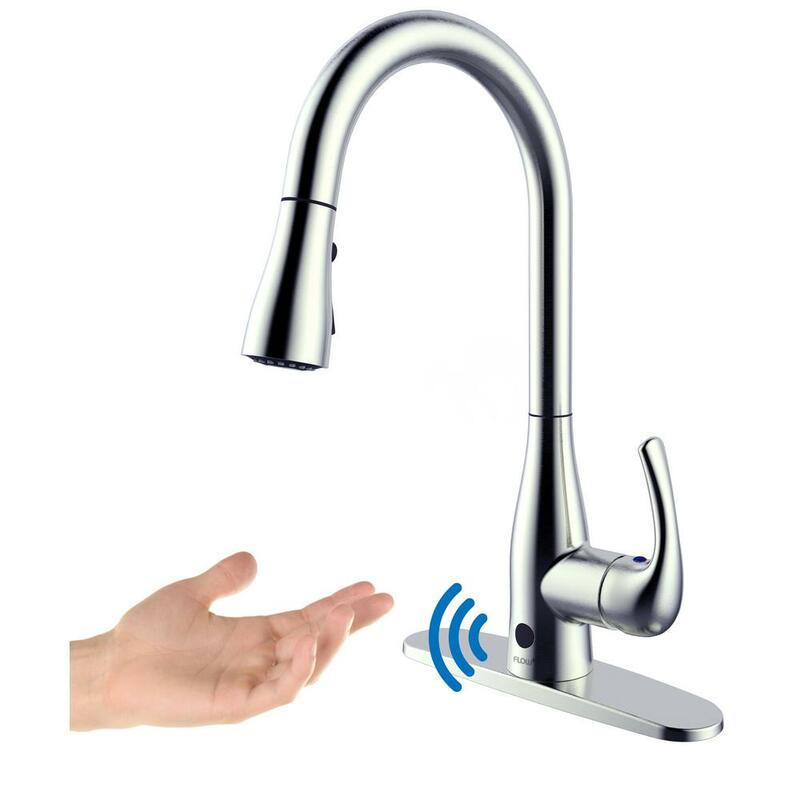 The attached sprayer has two spray modes that can be changed with the touch of a button and it gently retracts back into the faucet when you are done using it. 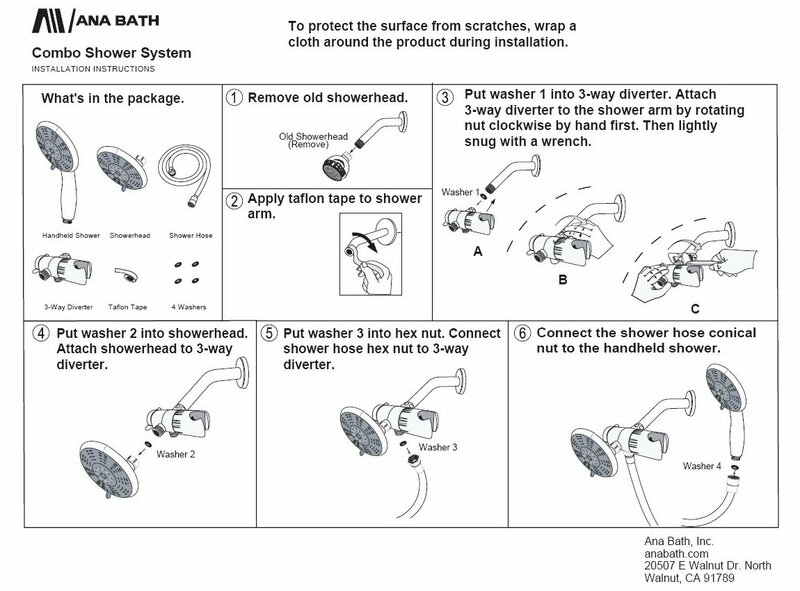 Amazon is currently offering up this highly rated Delta Faucet 75152 Water Amplifying Adjustable Showerhead in Chrome for just $15.19 after you clip the 15% off coupon. 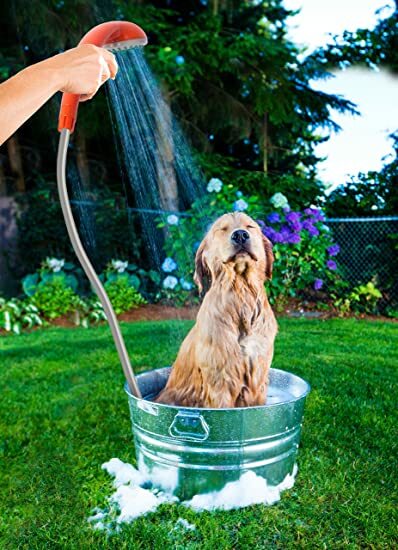 This showerhead has four spray settings and a 69 inch hose is included. Plus, it has a lifetime limited warranty. Today, March 22nd only, on HomeDepot.com you can save up to 50% off select Kohler Toilets, Medicine Cabinets and Bathroom Hardware. Plus, all items ship for FREE! 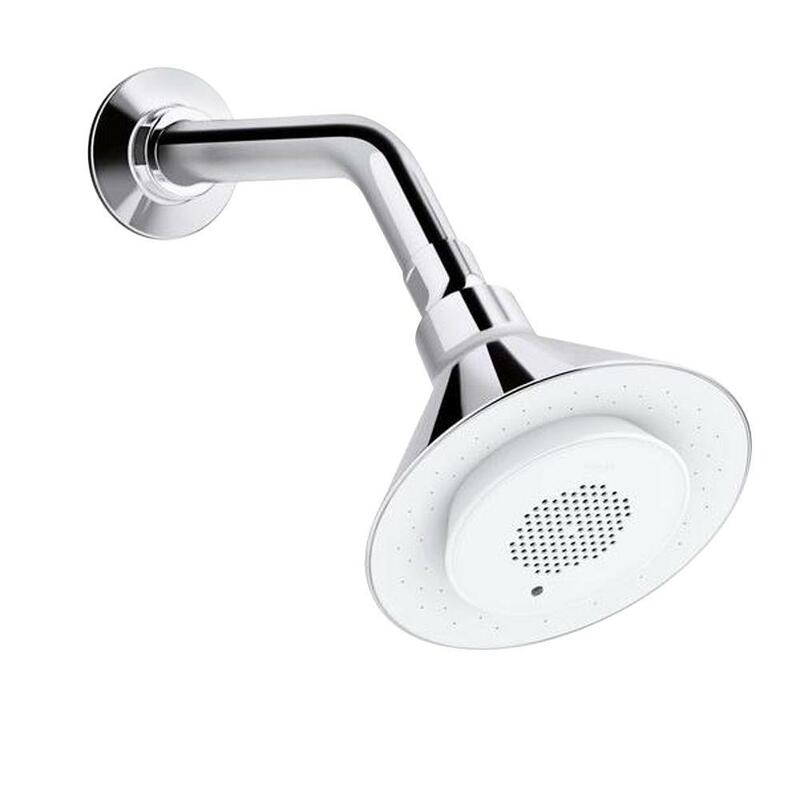 This water-resistant wireless speaker pops in and out of the showerhead for easy recharging and the speaker can be used outside the shower space independently of the showerhead. 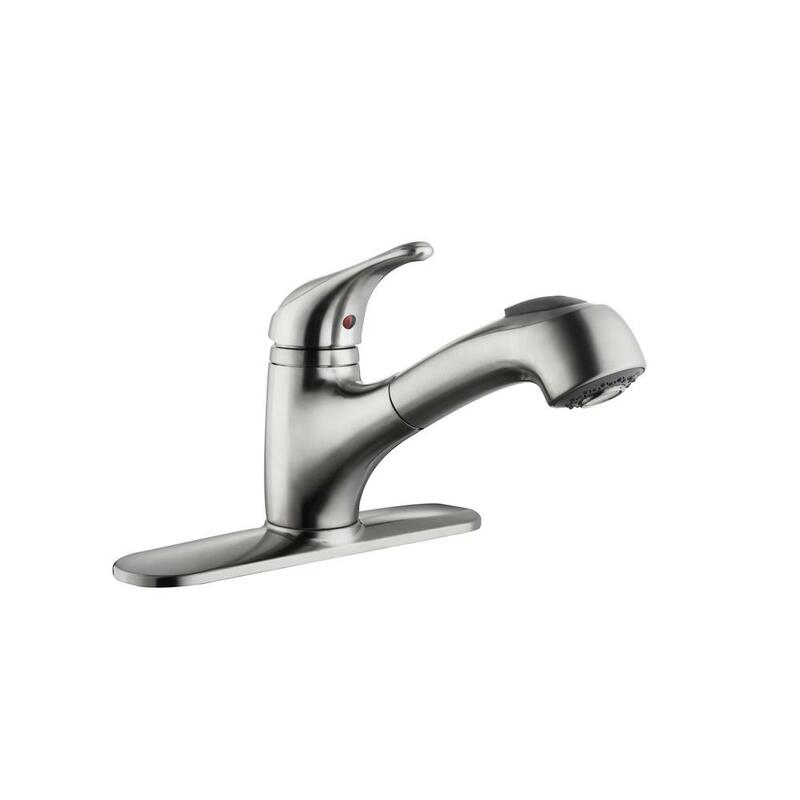 On HomeDepot.com where you can get this Delta In2ition 2-Spray Hand Shower Head Combo Kit in chrome for only $24.88 (regularly $44.98)! Choose free in store pickup. 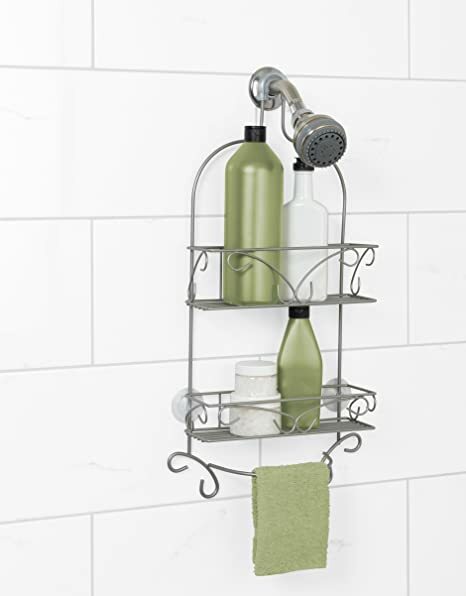 This combo kit has four spray settings and gives you the ability to use the hand shower or shower head at the same time! 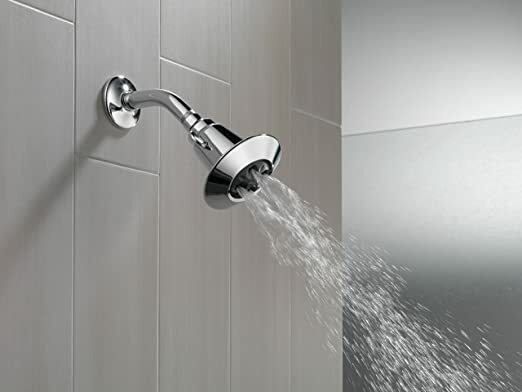 It includes a 72 inch hose and mounts to any standard shower arm. 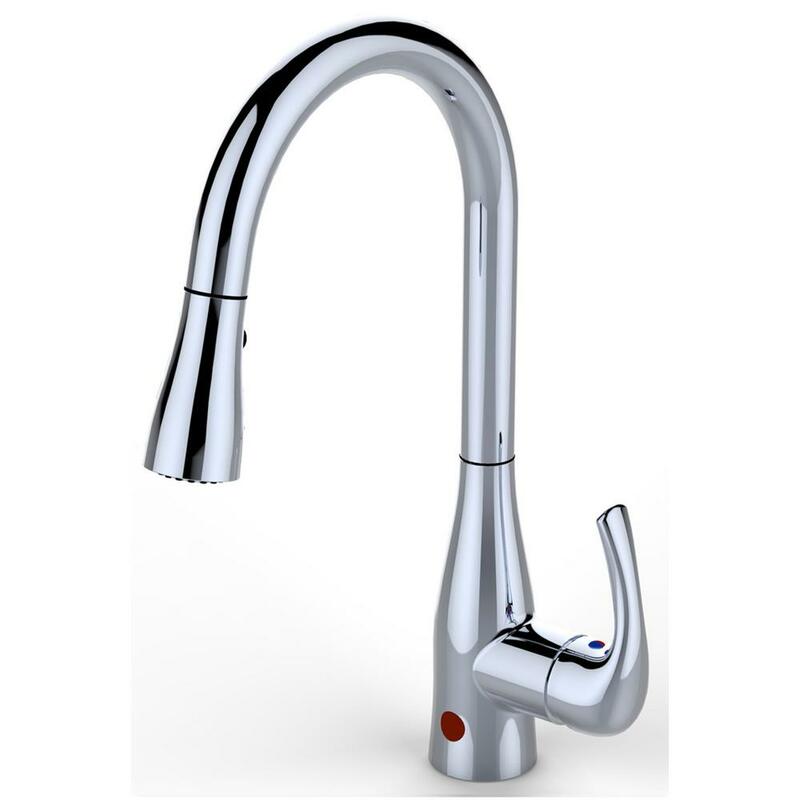 Home Depot has Bio Bidet Flow Motion Sensor Kitchen Faucet on sale in various colors listed below from $129. Shipping is free, otherwise free store pickup is also available. 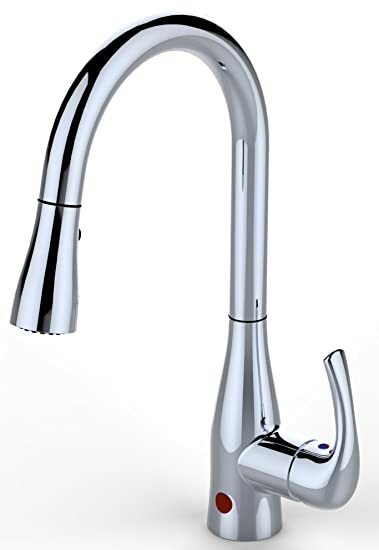 This faucet head has two modes – full and aerated to help with all kinds of cleaning. The ceramic disc cartridge keeps it drip-free. It is backed by the Glaciet Bay Limited Lifetime Warranty. 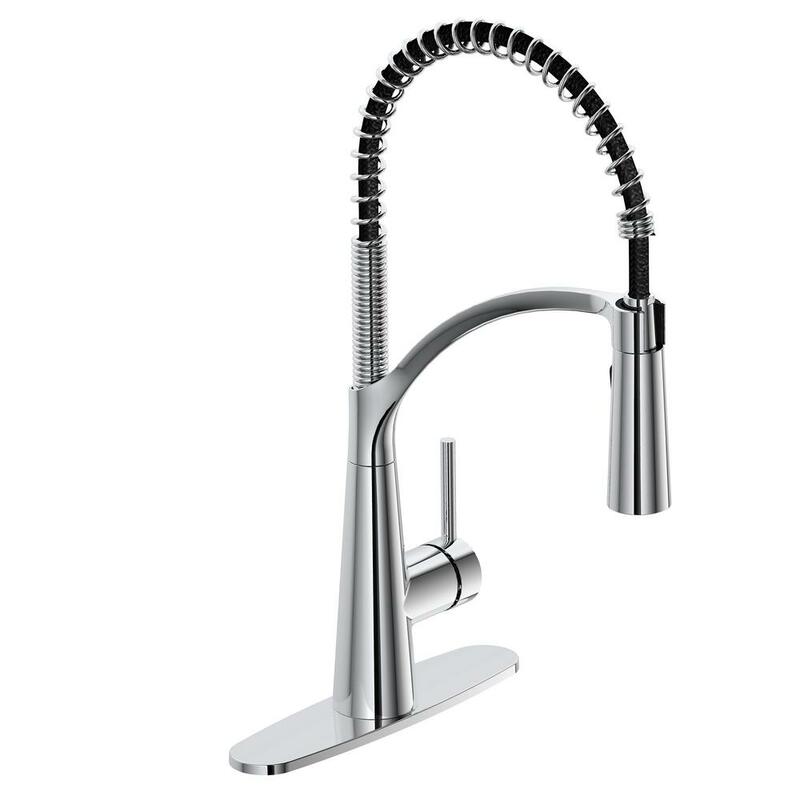 Today, July 20th only, go to HomeDepot.com and save up to 50% off select Bathroom and Kitchen Faucets! Even better, most of these items ship FREE!